I haven’t been to SLAC, but here’s some pics of stuff from Jefferson Lab. 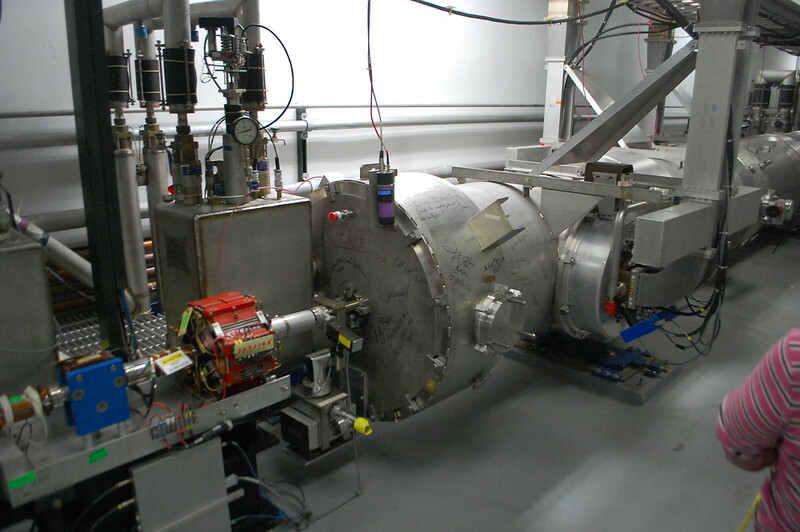 This new X ray laser should do soma amazing things. When they happen, It’s goignng to be great.